We left Naples and headed north for our trek back to our sticks and bricks home. We have 3 days in Sarasota at Sun N Fun RV Resort. This place is HUGH. A bar and food options and other areas that serve food. there’s a nail salon, spa, craft wookshops, plus the sport areas. In addition to the usual options, they offer archery, lawn bowling and volleyball. they probably have more, but the resort was so large we didnt have a chance to check them out. We have room on the patio side, our neighbor to the right not so much. The short time we were in Sarasota we didnt get a chance to see some of their attactions, ie: Ringling Bros museum and a botanical garden, but we did visit St. Armands Circle which was a nice little area with shops and cafes. 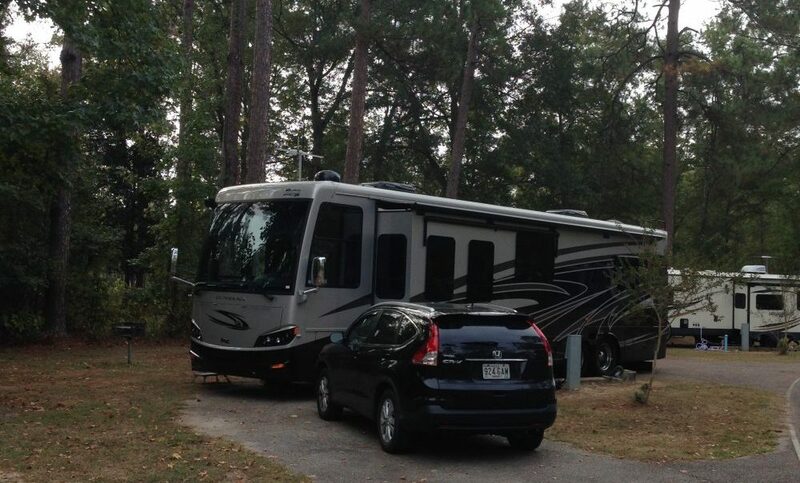 This entry was posted in Florida and tagged Resort, Sarasota, Sun N Fun RV Resort by ssignor2016. Bookmark the permalink.